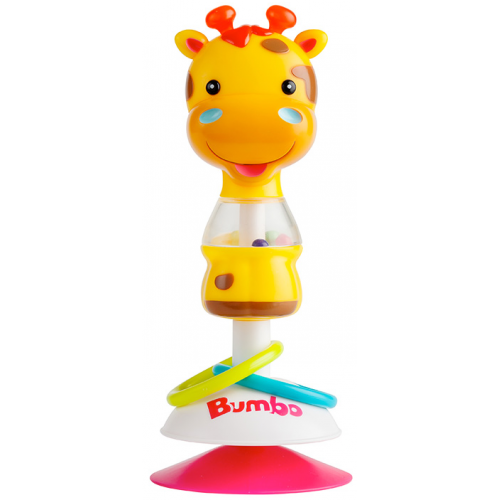 These safari themed animal toys suction firmly to any smooth surface, including most highchair, floor seat, and multi seat trays. All our toys are food quality approved, BPA, PVC and phthalate free. Bumbo products comply to all relevant ASTM and EN standards. Always ensure that teething toys are hygienically clean. Use a damp cloth and mild detergent to wipe when needed. Discard of the product should any part get damaged or becomes unhygienically soiled.